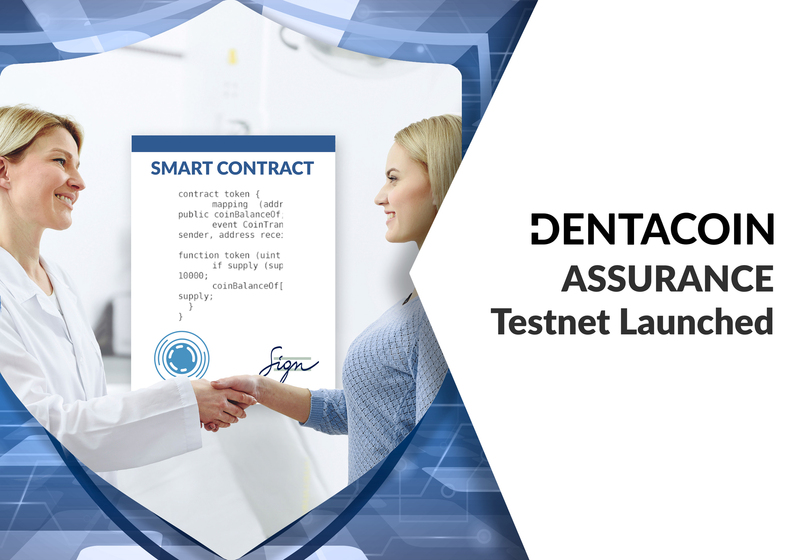 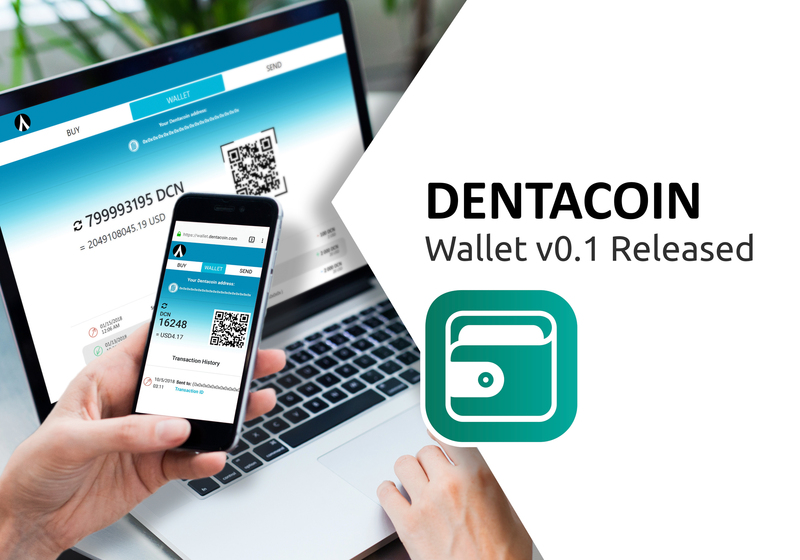 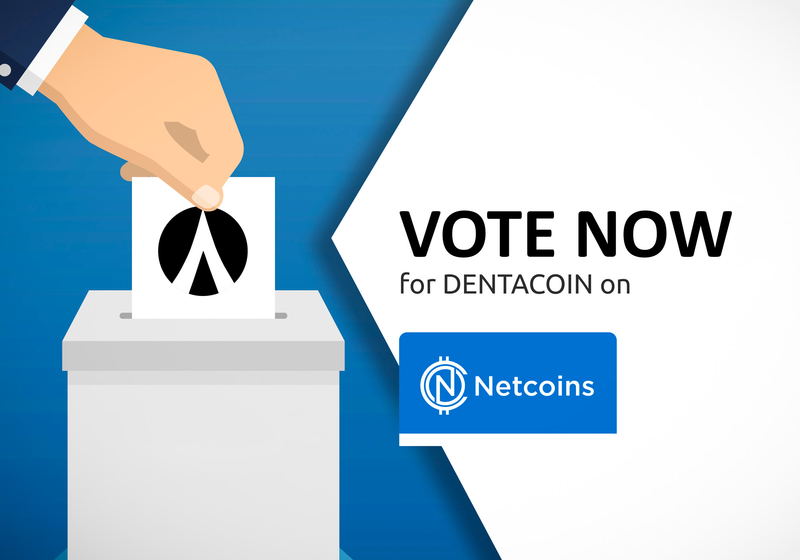 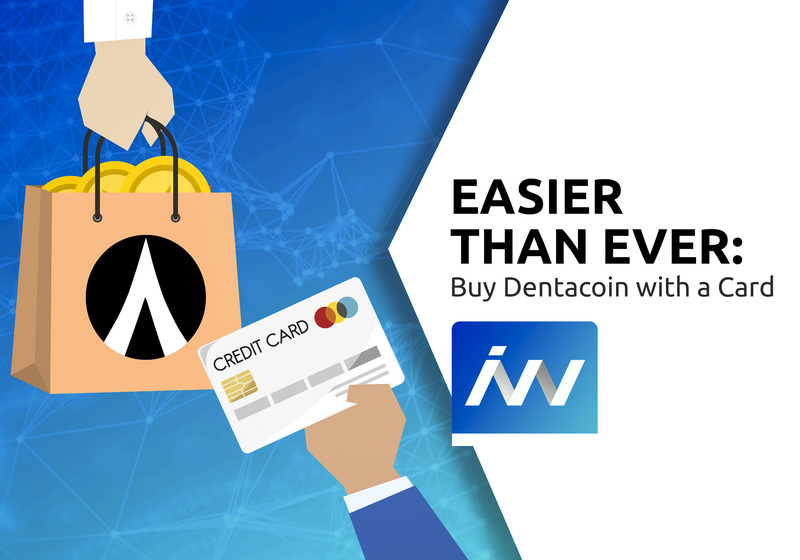 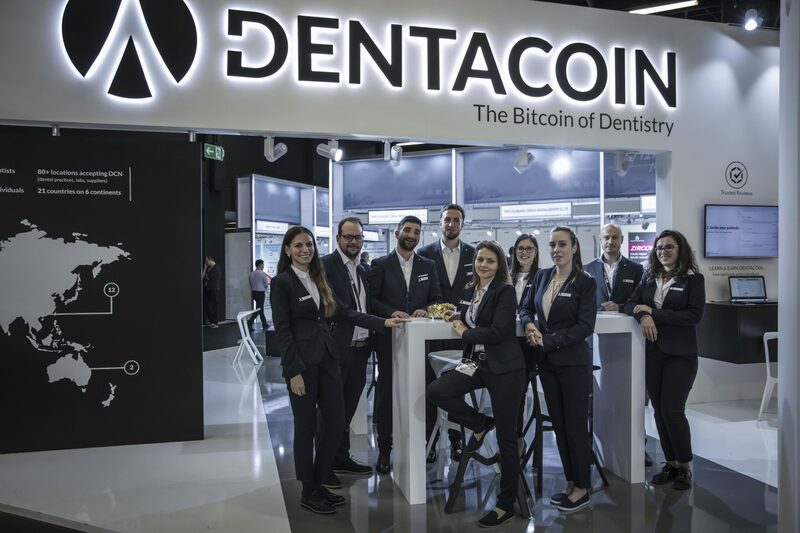 Dentacoin marked an important milestone in the history of the International Dental Show by being the first blockchain solution provider to ever participate in the world’s leading dental fair. 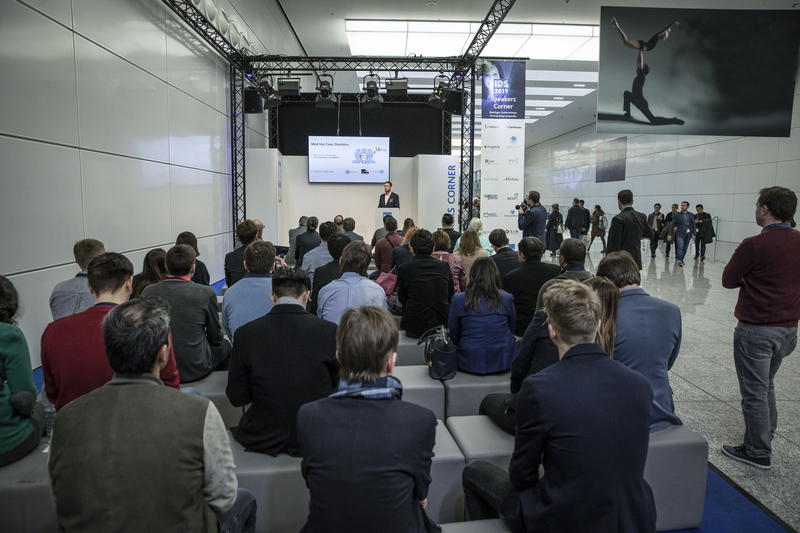 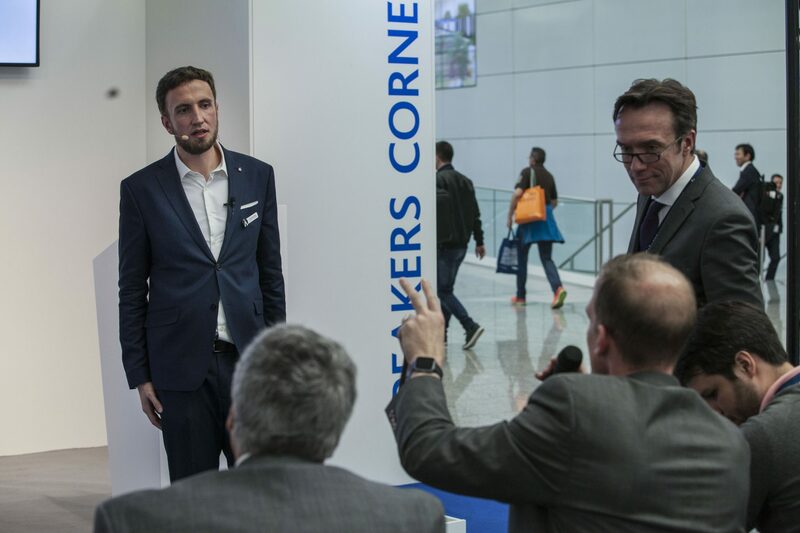 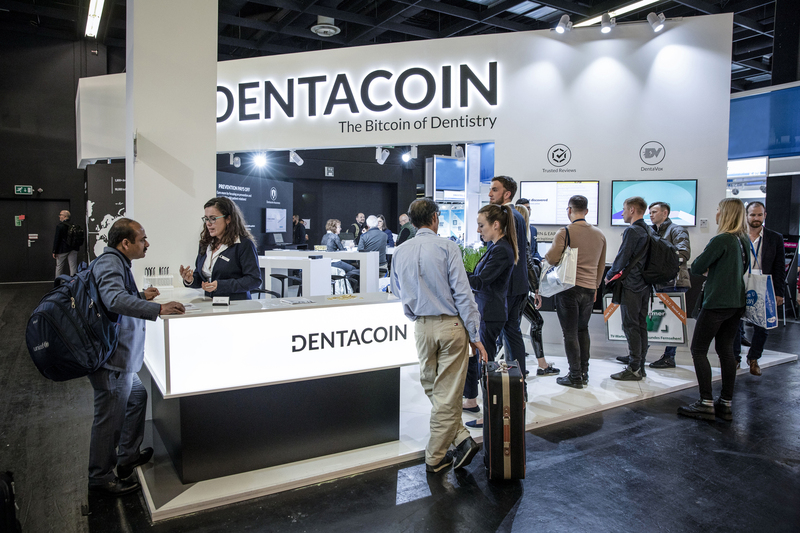 Nearly 15,000 visitors came to our stand curious to find out more about the first Blockchain solution for the dental industry. 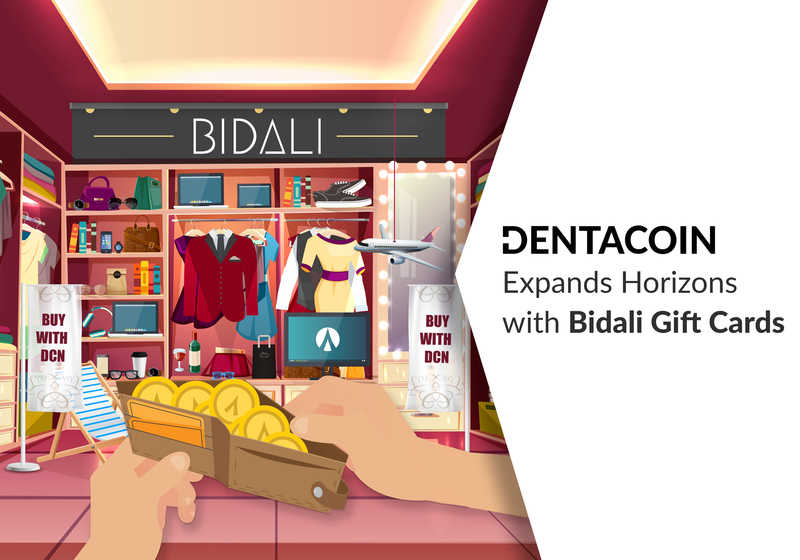 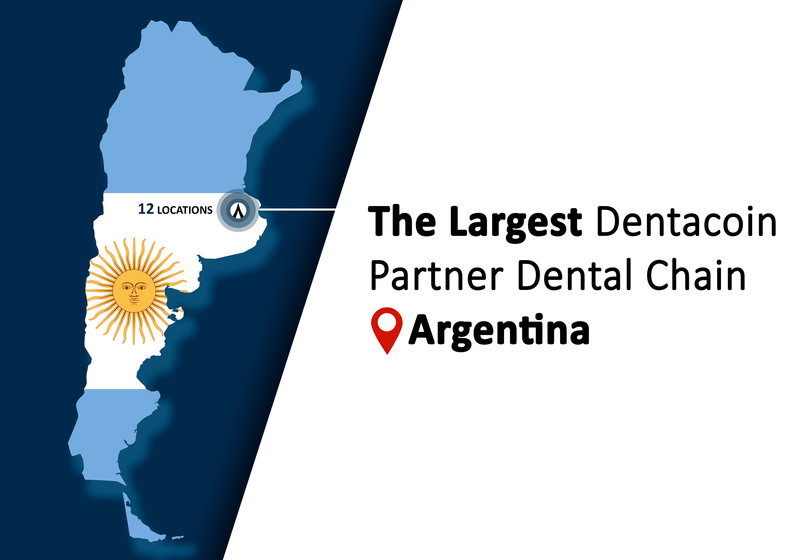 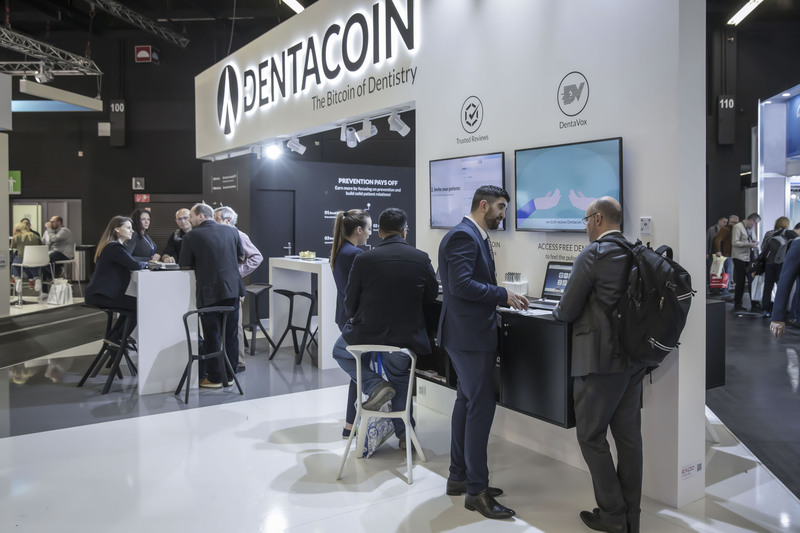 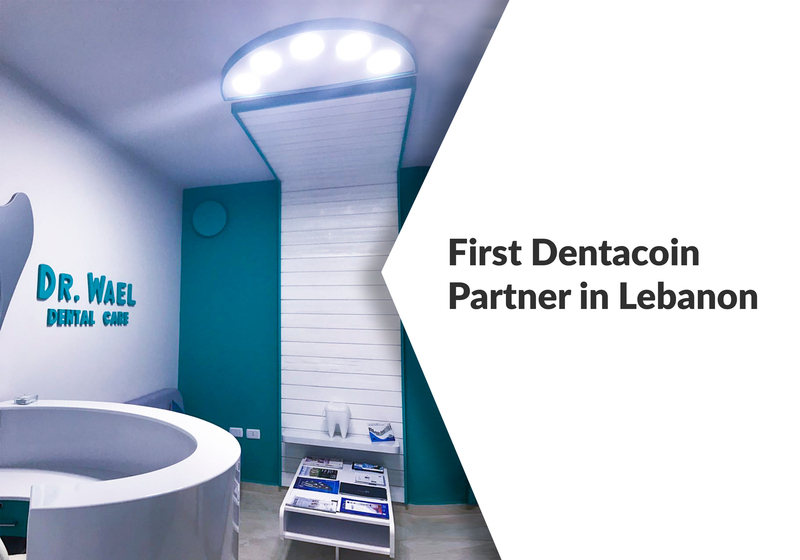 During the five days of the dental trade fair, Dentacoin acquired more than 700 prospects, concluded 26 partnerships and is currently negotiating with 52 more companies from the industry. 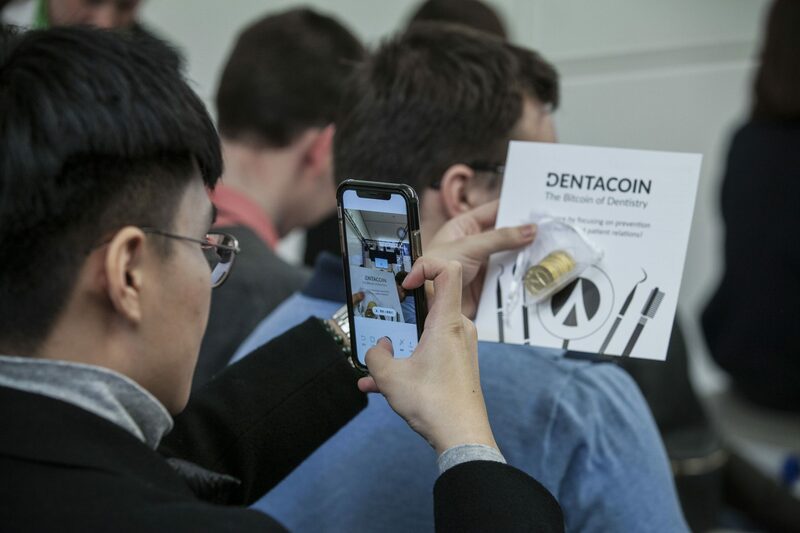 Dentists from all parts of the world flowed to Dentacoin’s interactive booth to get a closer look into the company’s Blockchain-based tools – Dentacoin Trusted Reviews for verified patient feedback, Dentacare app for better oral hygiene, DentaVox Surveys providing key dental market stats. 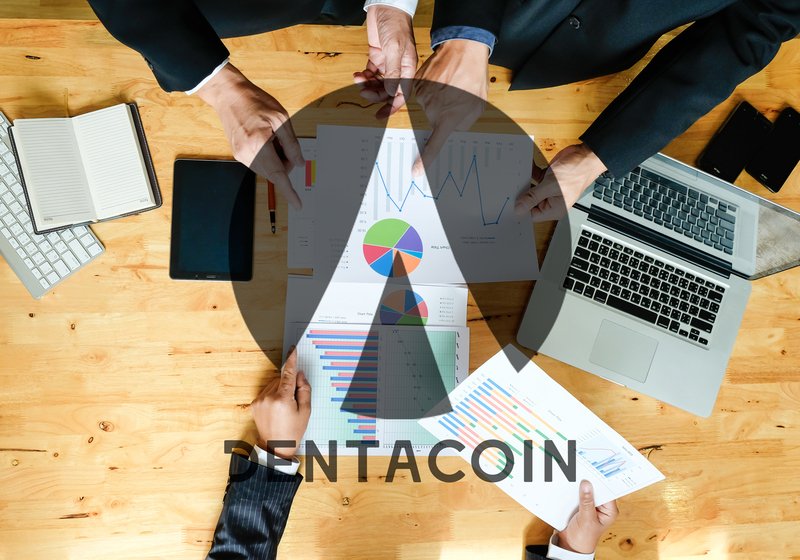 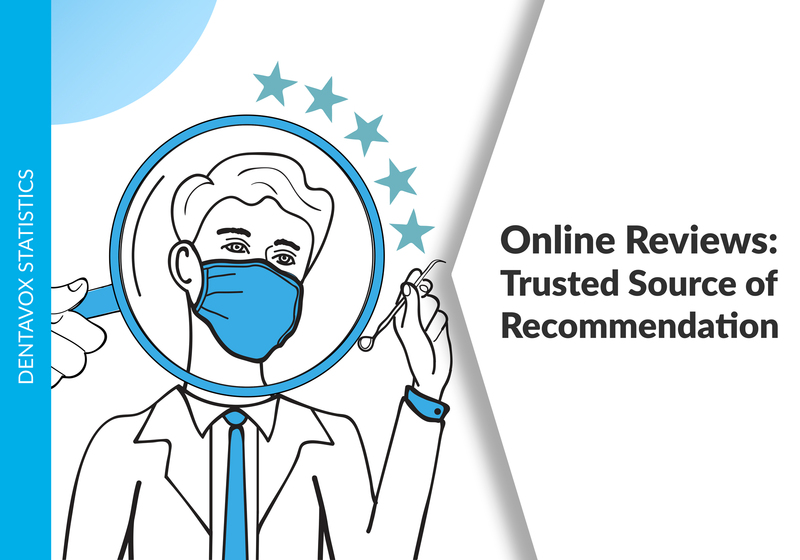 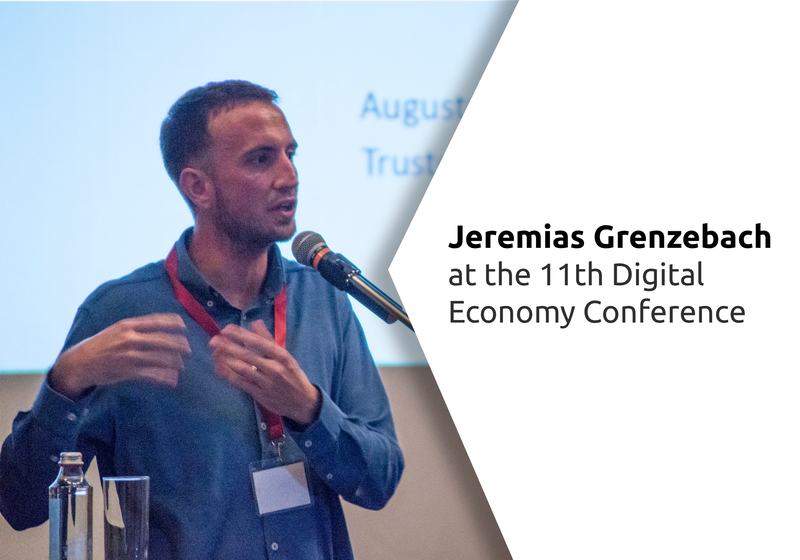 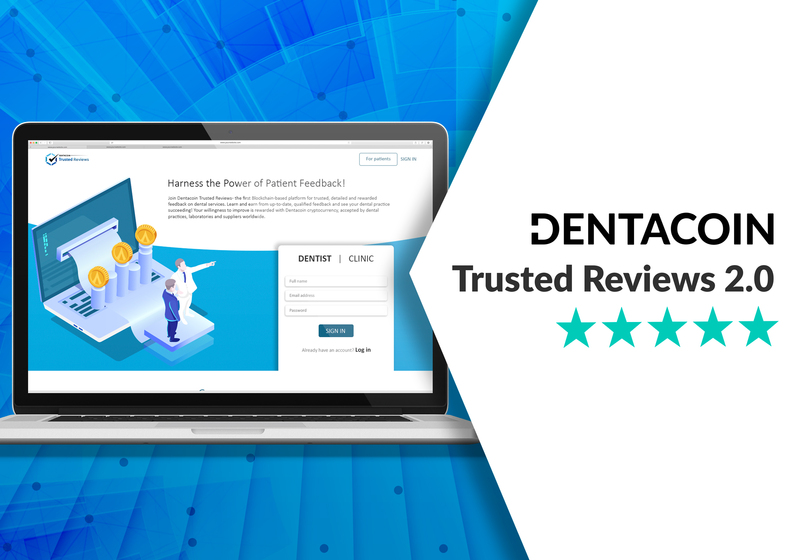 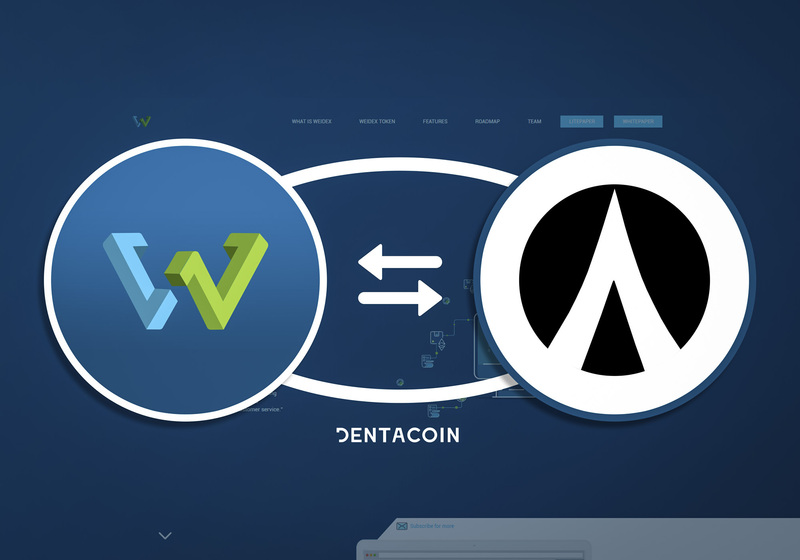 Each of them received a thorough explanation how Dentacoin can actually help them streamline their dental practices and build solid patient relations, without any extra costs. 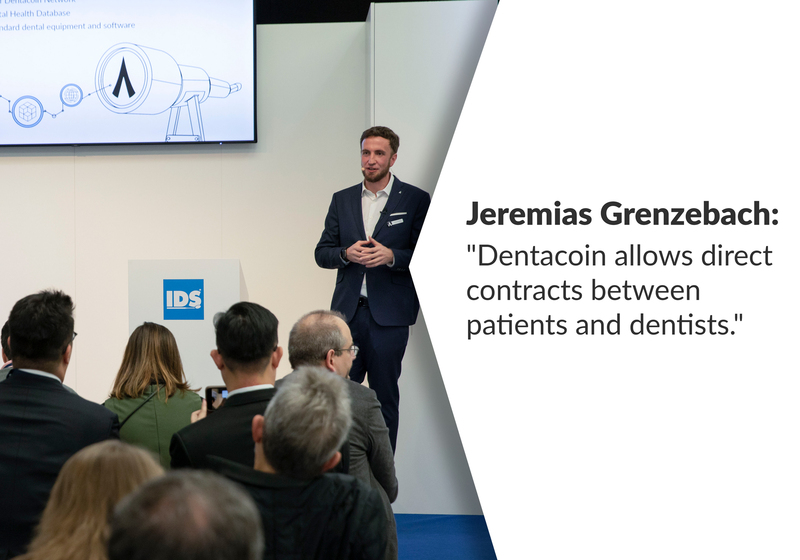 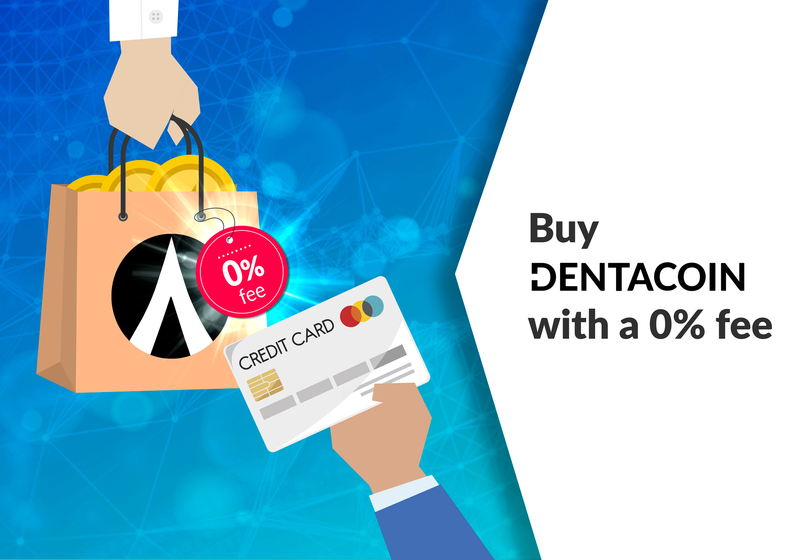 Our delegates to IDS ensured a smooth onboarding for every dentist who decided to join Dentacoin Partner Network during the event and emphasized the special role dentists have within Dentacoin Ecosystem. 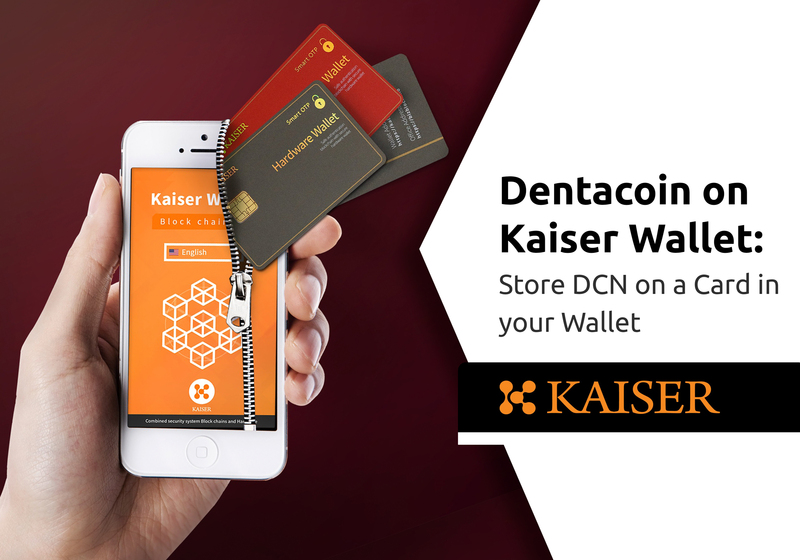 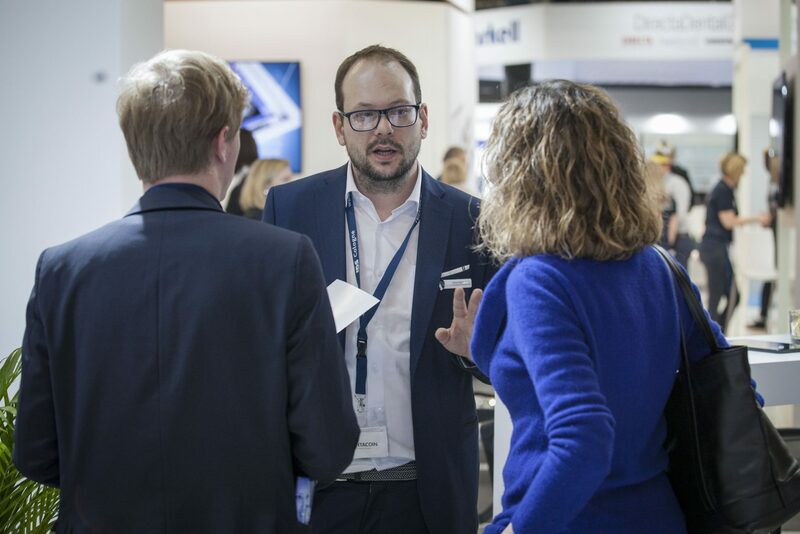 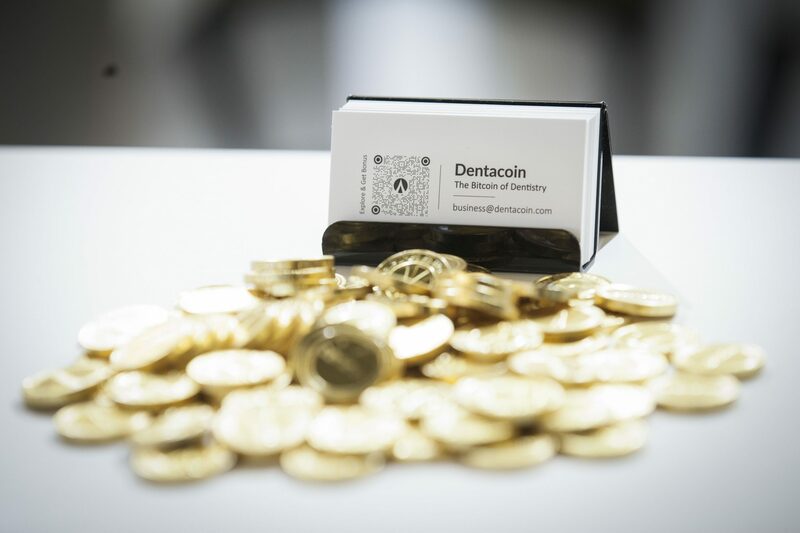 Visitors were excited to get acquainted with Dentacoin Assurance which was officially presented at the dental show. 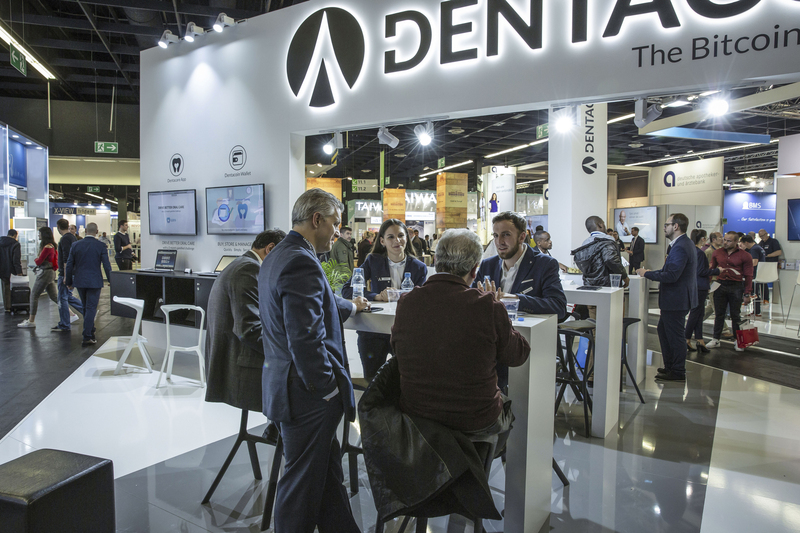 Our insurance-like program focused on prevention was warmly embraced by the dental community, especially by dental practitioners from areas where access to dental care is almost impossible. 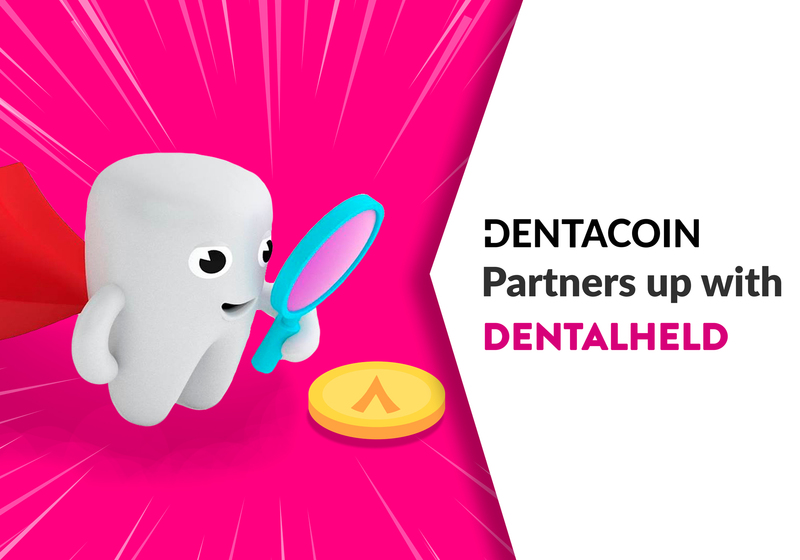 Dentacoin is already discussing several partnerships with dentists from Germany, Belgium, Brazil and the USA who are committed to shifting the focus from sick care to preventive dental care. 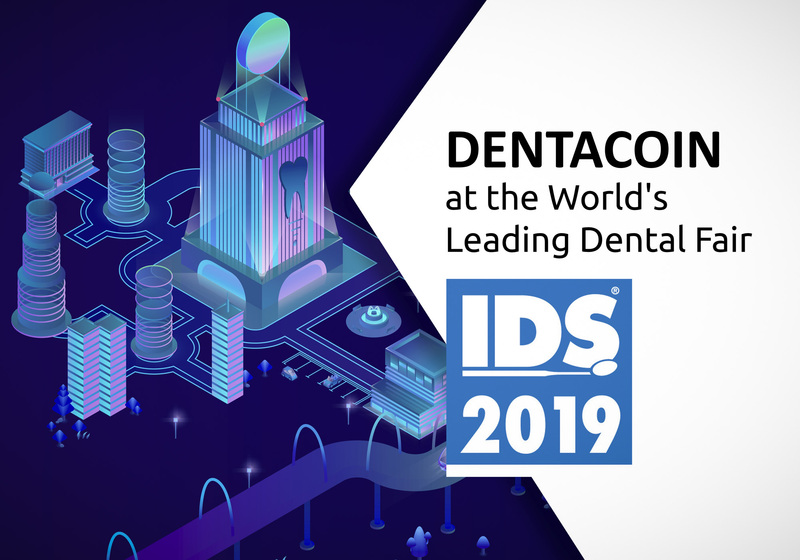 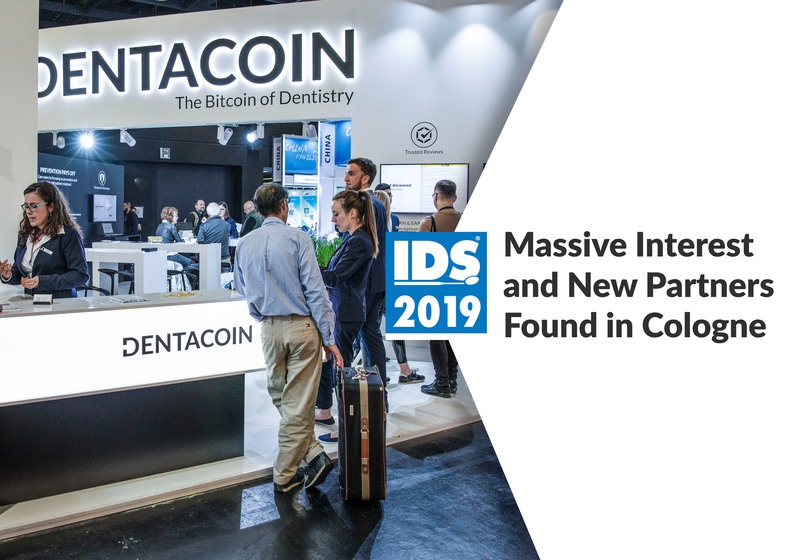 Raising the awareness about the immense potential of the Blockchain technology to disrupt dentistry as we know it was one of the main goals we pursued with our first attendance at IDS 2019. 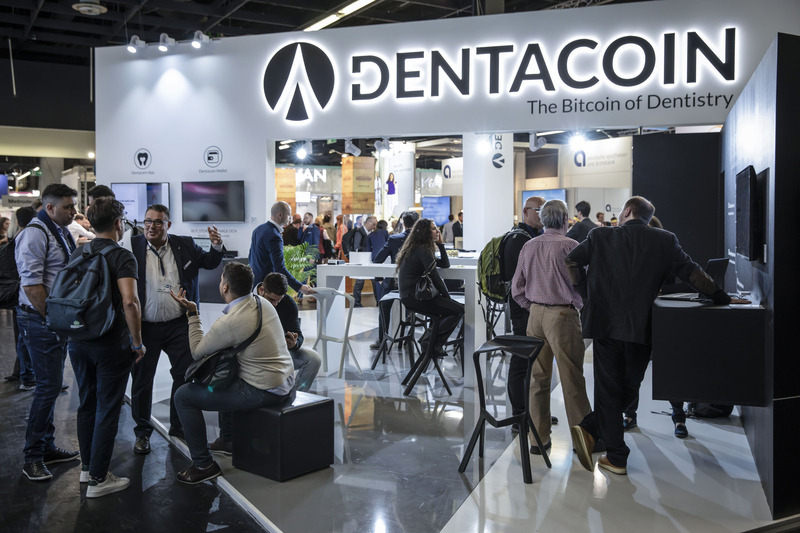 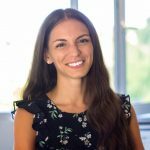 “We are very delighted with the broad interest our project has found during IDS”, says Donika Kraeva, Marketing Manager of Dentacoin B.V.